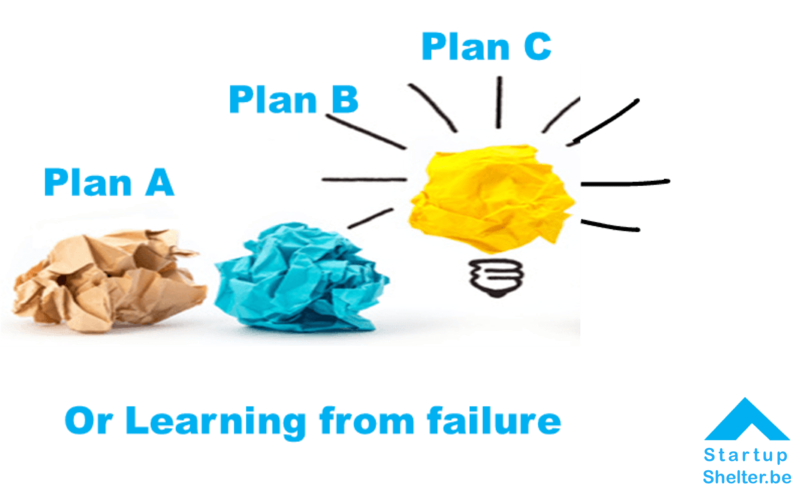 Business Model Innovation: What to do When Plan A Doesn’t Work ? a Plan A and nearly of all them believe that Plan A will succeed. But what happens if it doesn’t? The sad truth is most of these brilliant hopefuls do not have a solid Plan B or an alternative plan to the initial one. Business model innovation is not under their radar. And this is where experienced entrepreneurs differ from the rookies. The veteran entrepreneurs know very well that in most cases, the initial blueprint they made didn’t lead them to success. Unexpectedly for beginners, it will always be the second, third, or fourth plan that made it to the roster of fruitful ventures and business model innovation should not just be in the back burner. Most successful business ventures did not succeed as planned. Entrepreneurs had to made calculated and risky modifications with their business models along the way in order to cater to the need of the changing consumer demand and behavior. Most Plan A’s do not deliver because they were crafted prior to actually experiencing the current and volatile customer needs. Plan A’s are like prototypes that are always in need of revision and refinement based on concrete and tangible experience on the ground. Entrepreneurs could improve their initial business plans by referring to the experience of other enterprises, learning what has worked and what has not worked for them, and synthesizing it. In looking for references, entrepreneurs must consider ventures that are comparable to the one they envision of, as well as businesses that are completely different from it. Analyze the success and pitfalls of other enterprises to identify which strategy should be applied in the new business model innovation venture one is currently pursuing. The best way to do that is to meet other entrepreneurs and share your plans. But creating another plan to address the failure of the first one does not only require lessons from the cases of other business ventures. Remember that there is a limit to what the past could tell us about a present endeavor. When push comes to shove, there are times when entrepreneurs need to make decisions out of instinct and leap of faith. However, entrepreneurs must be fully aware that decisions made out of a pig in a poke could affect the whole business plan and could actually cause it to break down altogether. This is why entrepreneurs need to devise a metric by which they could gauge the success rate of those leap-of-faith-kind-of decisions in their business model innovation initiative. By tracking and collecting data using the said metric, entrepreneurs are able to substantiate or invalidate their leaps of faith (we call this hypothesis testing) . This metric should be designed to address one of the nine fundamental blocks of your business model innovation initiative, which include: value proposition, customer segment & relationship, channels, key activites, resources & partners, revenue streams and cost structure. Don’t try to measure all of them ! This is a step by step process. Too much information kill information. 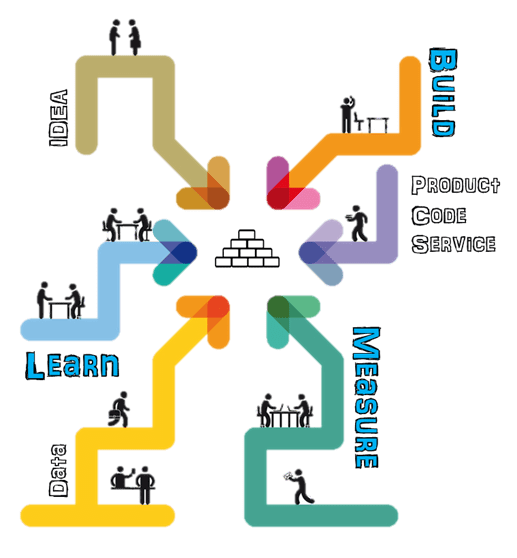 In summary, creating another plan and forming more in the future involves pondering each of the blocks of the business model, applying lessons from the history of other companies, and experimentally challenging assumptions to prove or disprove them. The success of business model innovation depends on whether all of the afore-mentioned processes are integrated synergistically into a sound and solid tactic. The Lean Startup methodology is pretty similar to this approach: Build, Mesure & Learn. What entrepreneurs must remember is that while it is unlikely for them to attain success with their initial plan, Plan B and beyond could thema better fighting chance.